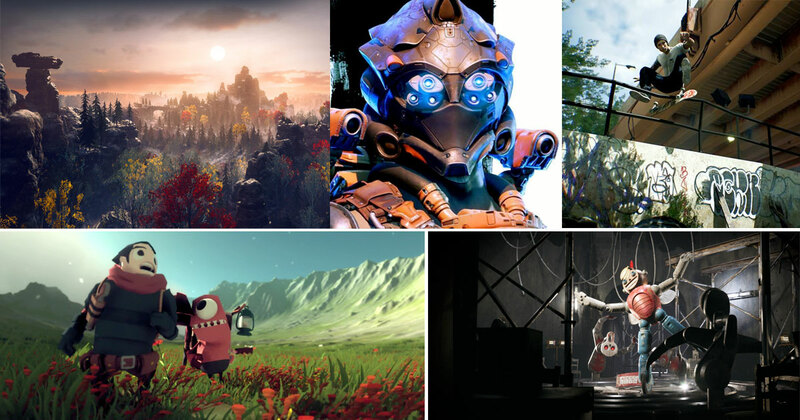 Epic Games has announced the recipients of its latest round of Unreal Dev Grants, with 37 teams and creators receiving a total of $1 million in no-strings-attached funding for games, tools, broadcast and beyond. The Unreal Dev Grants program was established in February 2015 as a $5 million fund for promising developers working with Unreal Engine 4; awards range from $5,000 to $50,000 with no restrictions or obligations to Epic Games. 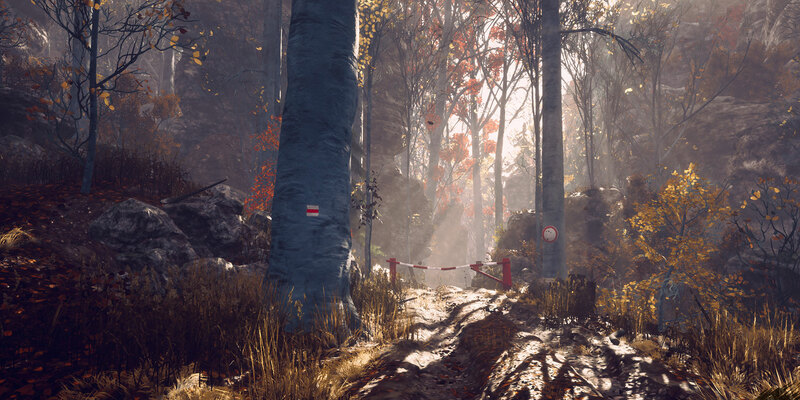 This latest round of Unreal Dev Grants underscores the variety of applications for Unreal Engine, with software plugins, VR games, AI-driven educational platforms, and healthcare tools all receiving financial assistance. Kara is an online education platform for children with hearing difficulties. The platform delivers educational material using an avatar, driven by Kara's AI and machine learning algorithms and Unreal Engine. Midnight Ghost Hunt is a multiplayer hide-and-seek game that pits a team of Ghosts against a team of Ghost Hunters. The hunt begins at the stroke of midnight, and it’s a race against the clock to either stay hidden or uncover the ghosts. Nanospace is a 3D platformer with elements of real-time strategy. Players take control of three "nano-mites" in levels full of riddles, monsters, inventory and more. Neon Giant is a group of game veterans with a experience in some of the world’s biggest action game franchises. The studio is hard at work on its first title, set in a brand new cyberpunk world. New Reality Co is a creative studio by Milica Zec and Winslow Porter, dedicated to synthesizing storytelling, art, and technology into groundbreaking and emotional projects. New Reality are the creators behind the award-winning Giant and Tree VR experiences, both of which are built with Unreal and previously benefitted from Unreal Dev Grants. NotMyCar is a white-knuckle, lead-footed massive multiplayer vehicular combat battle royale game. Drop into the battleground and use cool weapons and abilities to fight your way through single-elimination combat and become the ultimate survivor. Customize your ride to make it a beast of a vehicle to take on anyone, anytime. Oceanhorn 2, which was showcased in the Unreal Engine booth at GDC 2018, is the upcoming sequel to the action-adventure mobile game featuring exploration in a colorful world with items, puzzles and battles. Origin Zero is an episode-based, sci-fi animation project lovingly crafted by a small, dedicated team using Unreal Engine 4. Paradise Lost is a non-linear narrative driven adventure game with meaningful, kinesthetic interactions dynamically changing both the environment and the story you are experiencing. The Path of Calydra is an 3D adventure platformer set in the fantastic world of Calygore. Explore as suburban teenager Matheus, who has been transported to Calygore and must rely on an unusual entity named Calydra to seek out four powerful crystals and return home. The Point Cloud Plugin by Phoboz is a free plugin for Unreal Engine 4, developed to help with importing, processing and rendering of point clouds. It is currently in beta for Windows. Raji: An Ancient Epic is an action adventure game set in ancient India. Raji is a young girl chosen by the gods to stand against the demonic invasion of the human realm, saving her younger brother in the process. Rocket Jockey is a team-based game that plays like a cross between Rocket League and Super Smash Bros. Fly on top of modern jet engines with classic car chassis at break-neck speeds. Scene Fusion for Unreal Engine makes real-time editor collaboration possible. Developers can build all sorts of content together in real time, resulting in significant time savings. Independent developer Second Order, creator of Claybook, is being recognized and awarded for contributing numerous fantastic rendering features and optimizations to Unreal Engine 4. This is the team’s second Unreal Dev Grant. Inspired by the golden era skate culture of the late 90s and early 2000s, Session is an upcoming skateboarding game that is all about authenticity, creativity and the freedom of expression that skateboarding provides. With SMALLAND, the survival genre gets a tinier take that lets you appreciate the little things, or flee in terror of the little things. The slightest breeze can sweep your items or even your house away from you. The simplest rainfall can form puddles the size of lakes in a matter of minutes. Solar Warden is a six-degrees-of-freedom space shooter combined with an overarching campaign with real time strategy elements. Jump into your fighter and combat the silicoid menace up close, while you command and dispatch the Solar Warden fleet for reinforcements. Someday You'll Return is a story-driven psychological horror game about a desperate search for a missing daughter deep in the woods where you swore you'd never return. Sweden's Twenty Studios, together with SuperFly.tv and LeViteZer, is crafting intuitive open source software that brings the power of Unreal Engine 4 to live mixed reality production and video compositing pipelines. Vstore, which recently entered wide clinical trials, is a fully functioning virtual reality supermarket which offers a fast, accurate and portable method of screening for early indicators of dementia. Diagnosing dementia at the earliest possible stages is critical because that is when treatment is at its most effective.